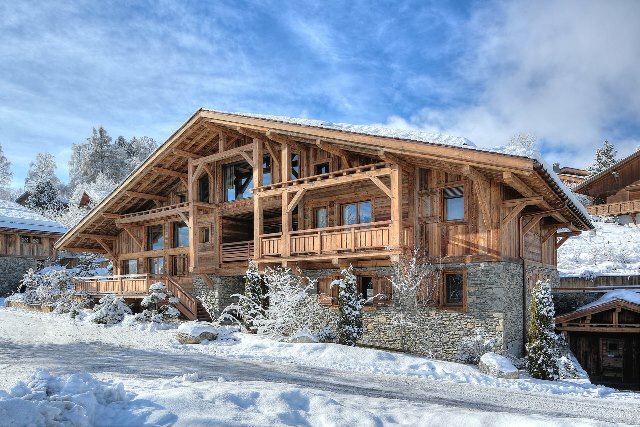 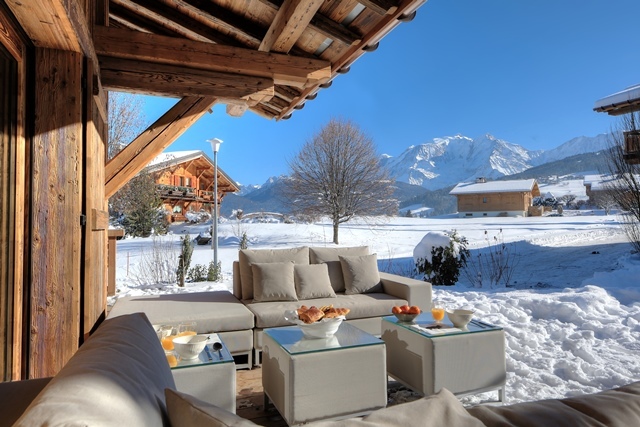 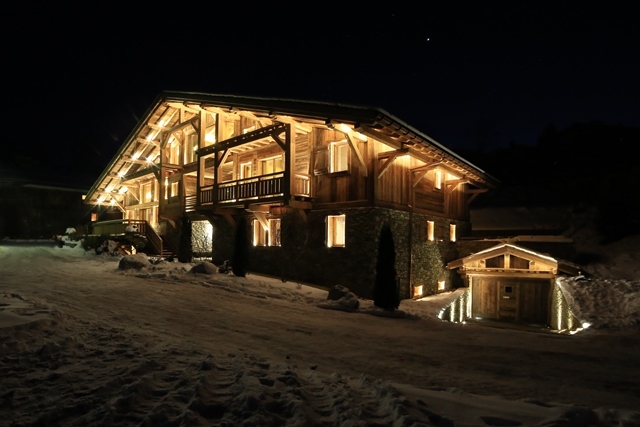 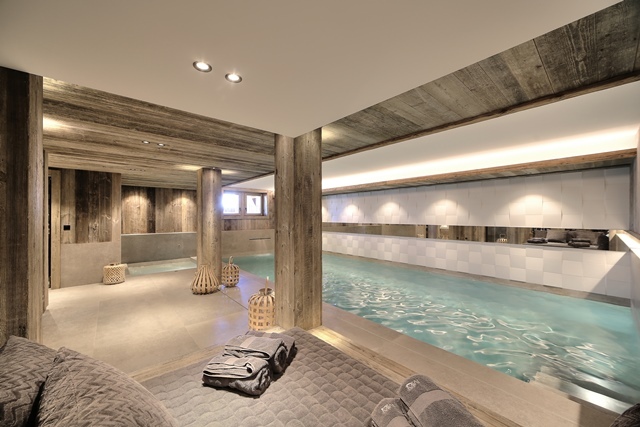 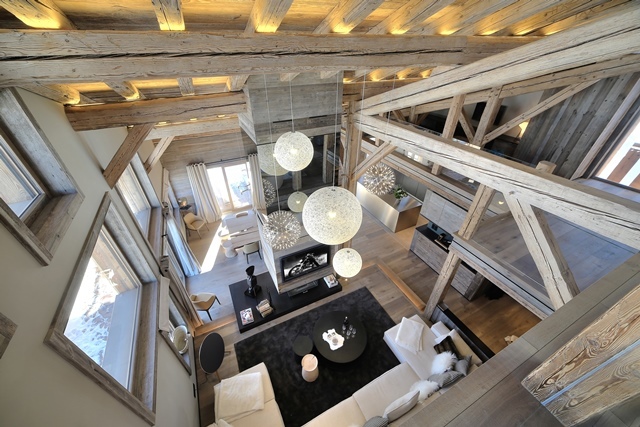 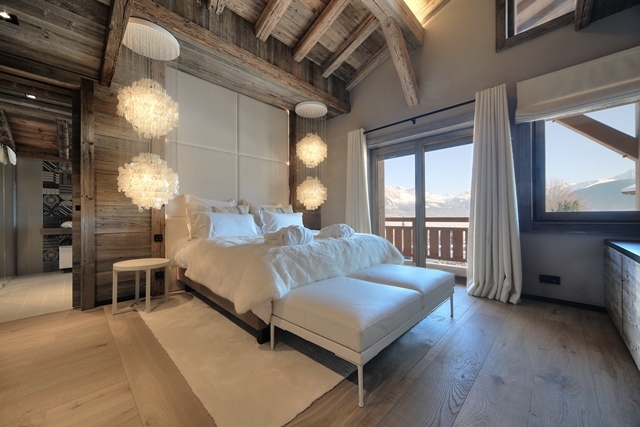 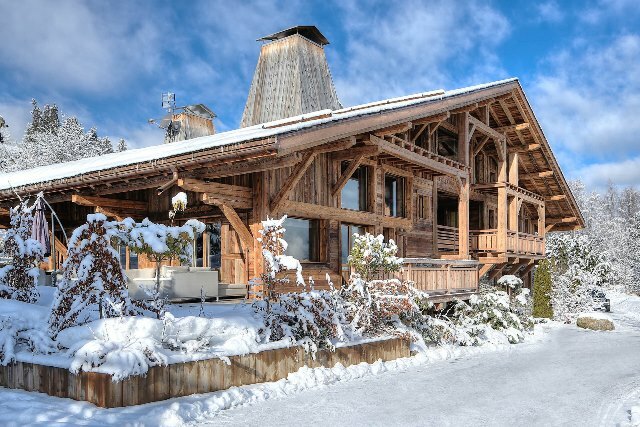 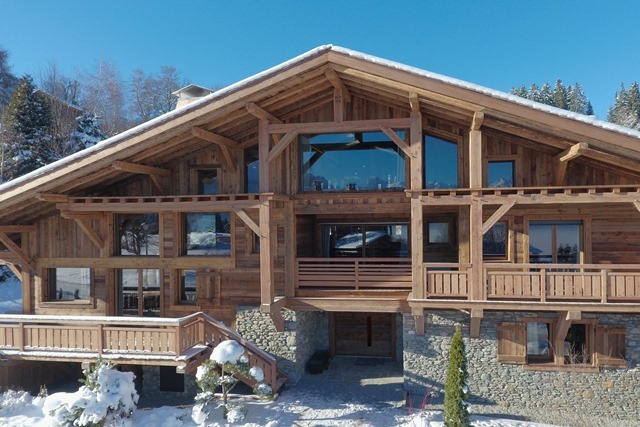 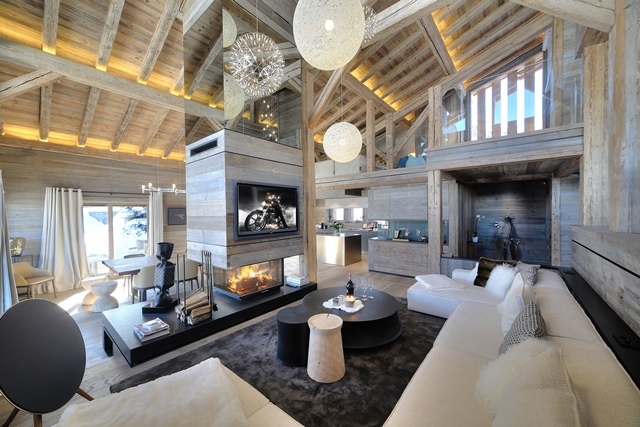 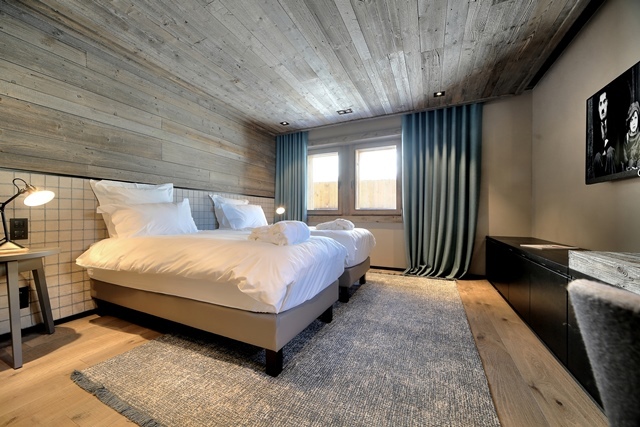 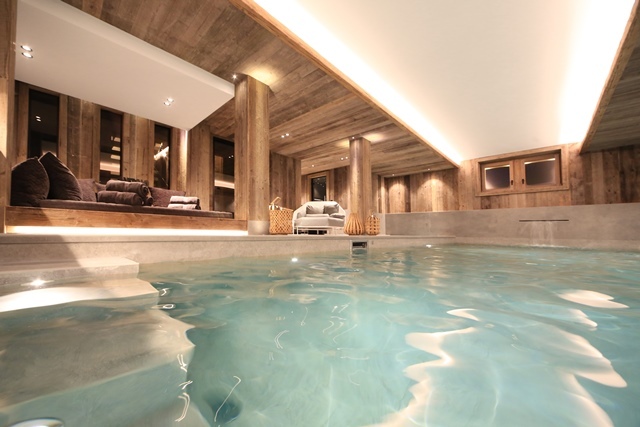 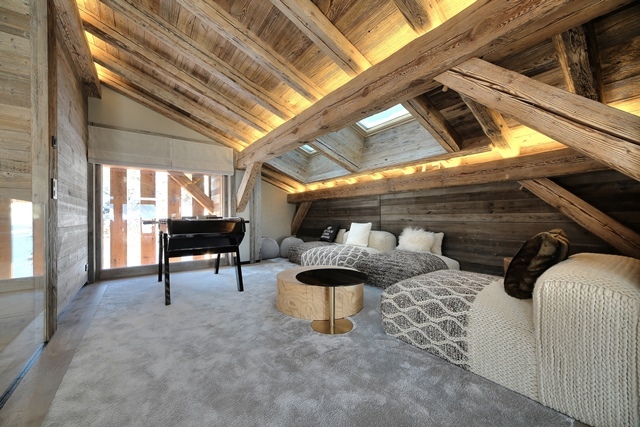 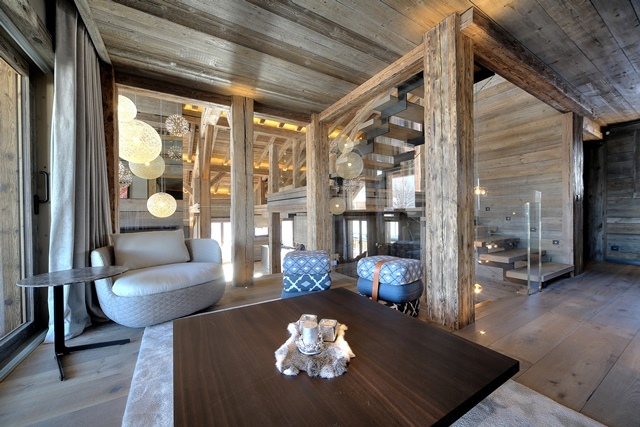 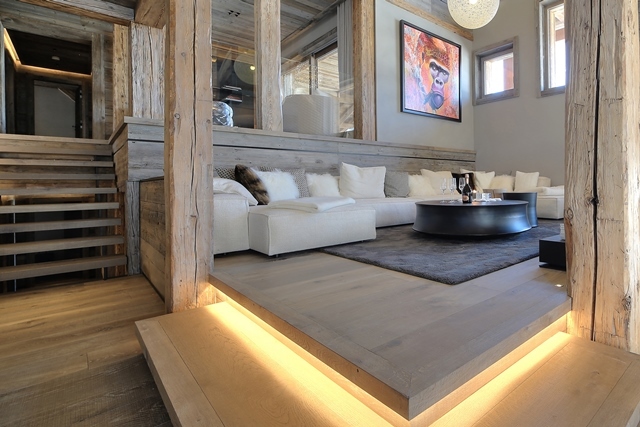 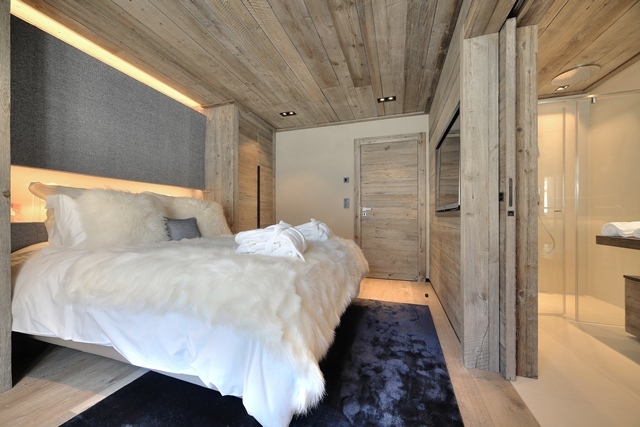 Magnificient Chalet with breathtaking views of Mont Blanc. 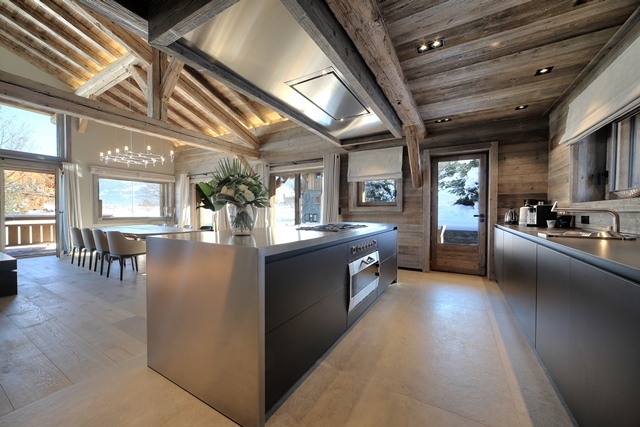 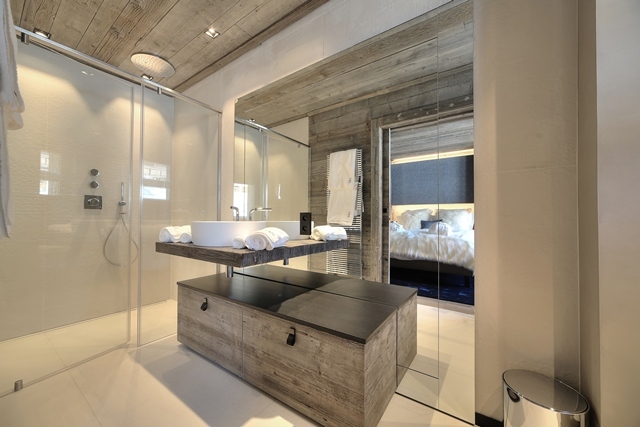 Sublime, is the most appropriate adjective to describe this property. 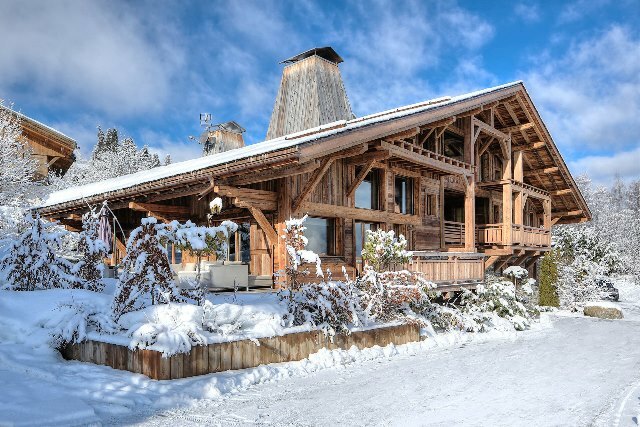 The light color finishes and luxurious equipment make this cottage a property you will not want to leave at the end of your stay.